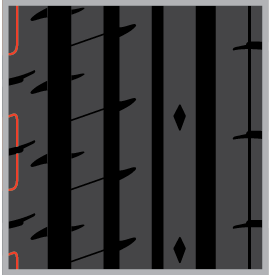 The Accelera PHI R is just like our PHI tire, but with an updated tread design. 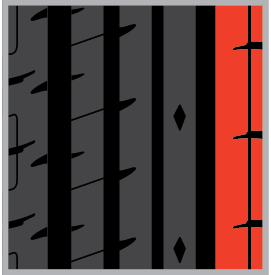 An all-season performance tire that offers excellent handling and stability, the PHI-R features a triple rib design and additional sipes to improve steering ability and reduce noise. Additionally, the PHI-2 is covered by Accelera’s mileage warranty and road hazard protection. 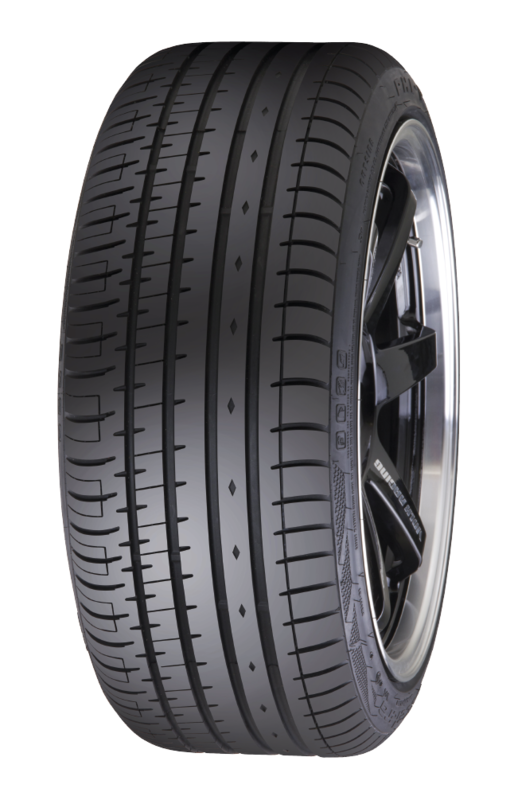 The versatility of the tire compound makes the Accelera PHI R an ideal choice for drivers looking for a solid everyday tire or a tire they can learn to race on. 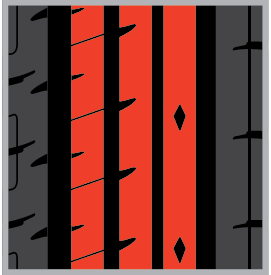 The PHI R can also be used as a street-legal race tire for drift and track days.